Sales people don't want leads! Is this why they won't follow up on my leads? 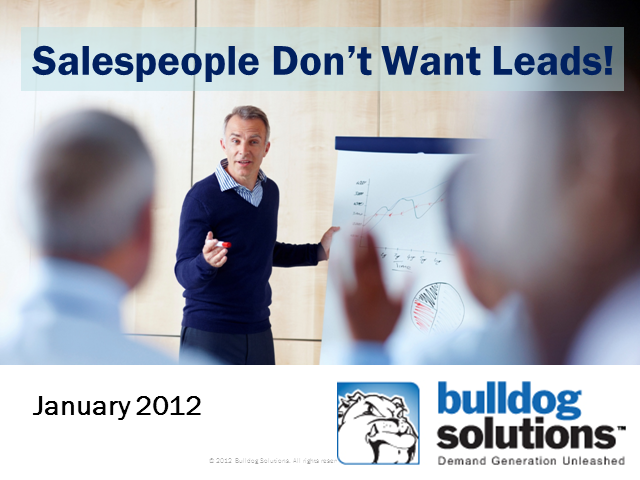 Title: Sales people don't want leads! Is this why they won't follow up on my leads?